I'm back on track! After an amazing journey through Vietnam I'm home again. Summer is over and Autumn has officially started. I all ready miss those sunny days and breezy nights. Lucky me fashion week is in full force and looking at the new collections for SS 15 makes it a lot easier dealing with colder days. 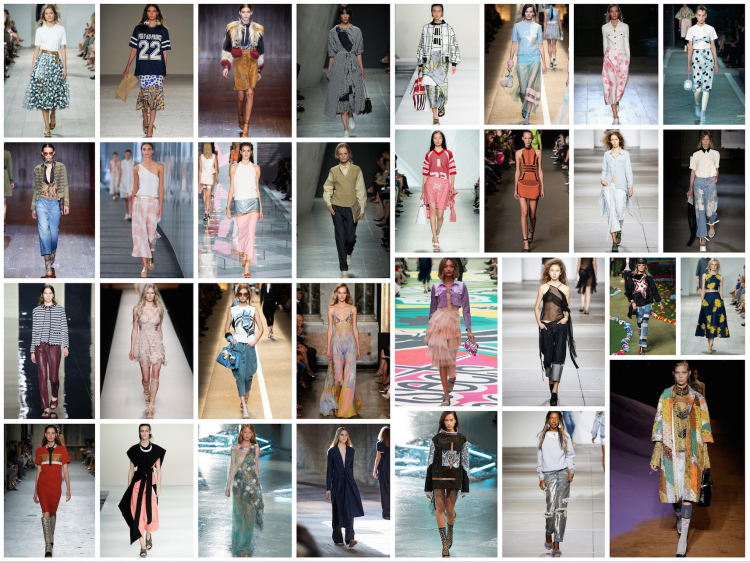 So far my favorite looks from New York, London and Milan in an overview. What's your favorite look?